Have you seen Exit Through the Gift Shop? 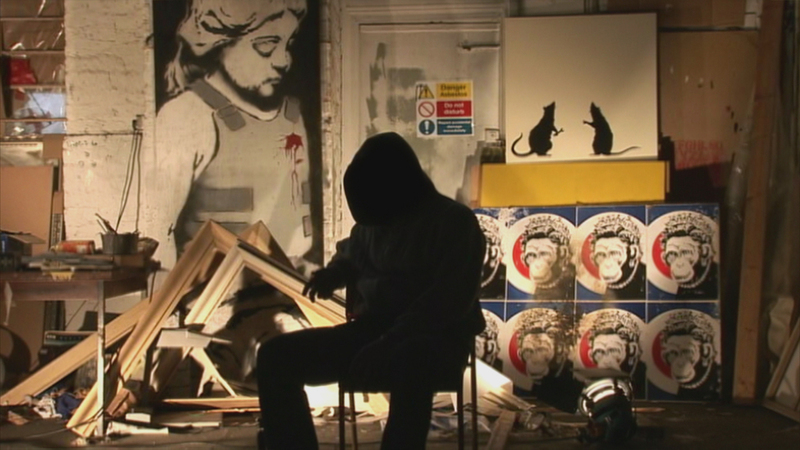 It's a documentary by British street artist Banksy, & it's crazy fascinating. Banksy is arguably the most well known street artist (Brad Pitt & Angelina Jolie are collectors) & Exit Through the Gift Shop was even nominated for an Academy Award. 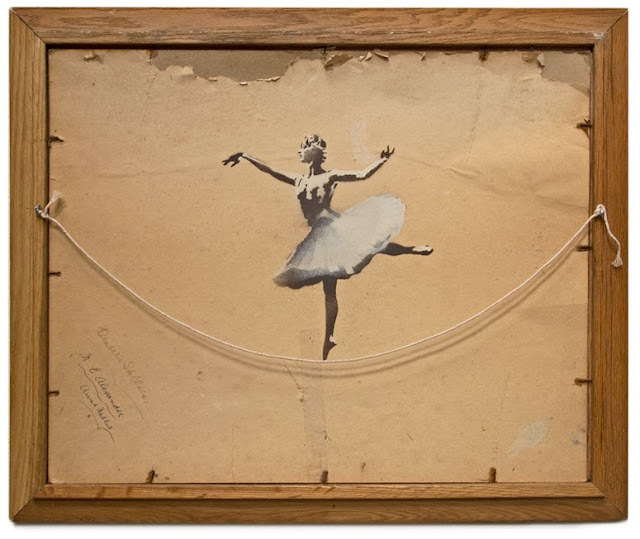 His pictures are intriguing & any wall he paints suddenly becomes valuable. 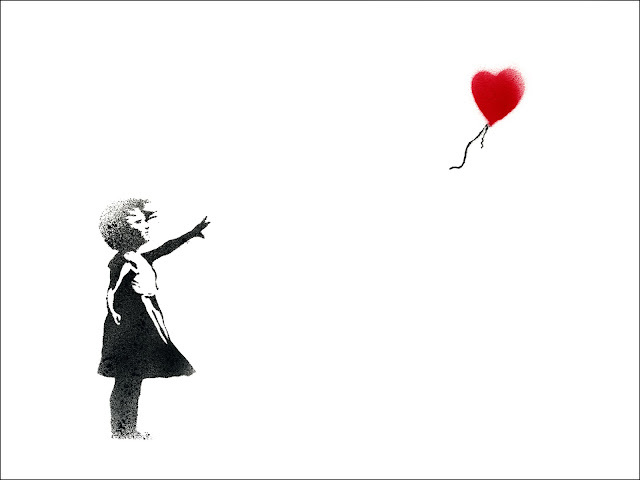 But the whole conversation that swirls around Banksy (Is this legal? Is it ART?) is the most interesting part & Exit Through the Gift Shop does a sweet job of walking you through the story & asking the questions. I finally watched it (it's on Netflix Instant at the moment, check it out...) & I'm sort of dying to discuss it. I love seeing the weird & interesting ways people find to live with creativity. However, there are plenty available online and you can easily have these gifts in any numbers delivered to your home. 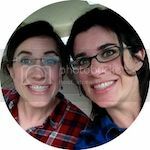 Almost all of these sites offer you the flexibility of customizing your gifts as well.